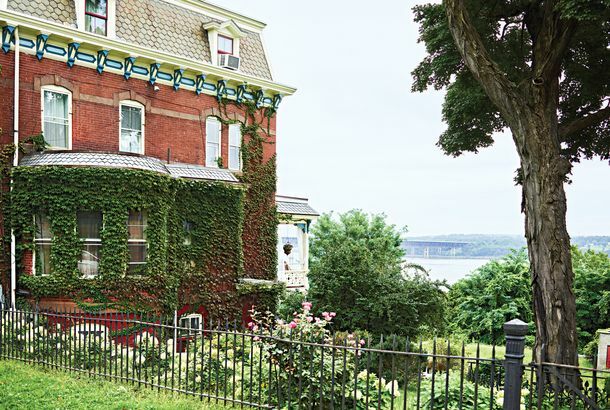 Can These Towns Become More Like Hudson Without Becoming Hudson?Newburgh, Catskill, and Troy, once downtrodden, are hoping recent revitalization doesn’t get out of hand. 50 Reasons to Love Brad PittIn honor of his 50th birthday. Community Recap: The Changlourious BasterdsA war between friends gets the Ken Burns treatment. Dinosaur Bar-B-Que’s Expansion May Be Low and SlowDon’t get too excited about Dinosaur Bar-B-Que’s expansion just yet.